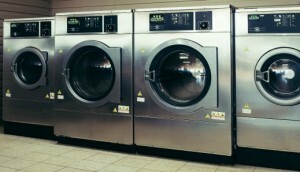 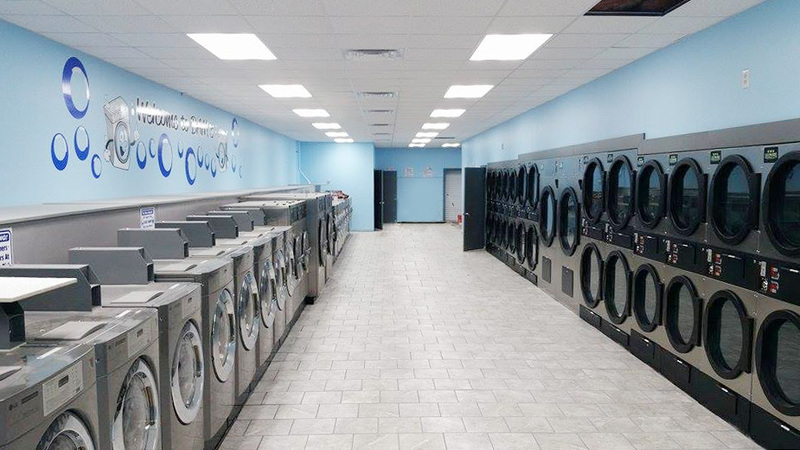 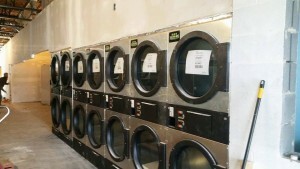 After the site was located and demographics for the laundry site came back exceptional, SaveMore then negotiated a long term lease for the customer which included the first two years rent free. 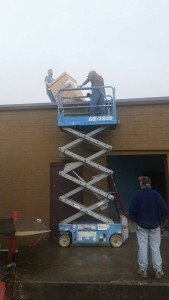 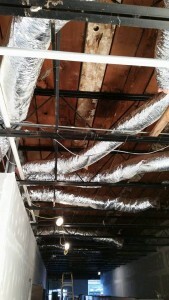 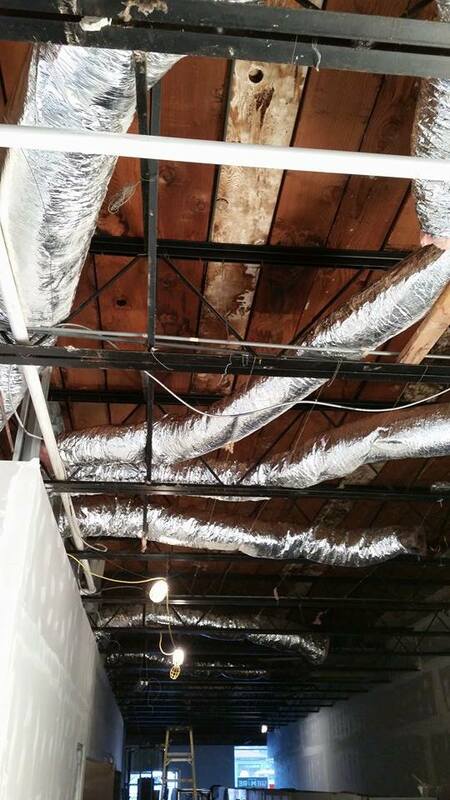 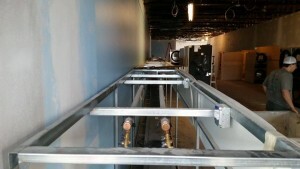 Along with the free rent, the landlord contributed construction dollars for some of the leasehold improvements to the location. 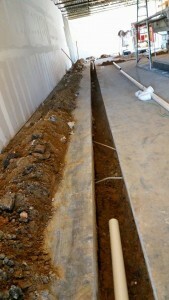 The initial plumbing trenches are dug. 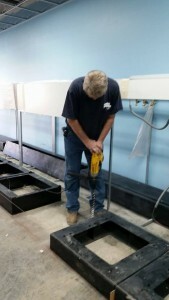 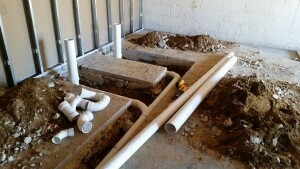 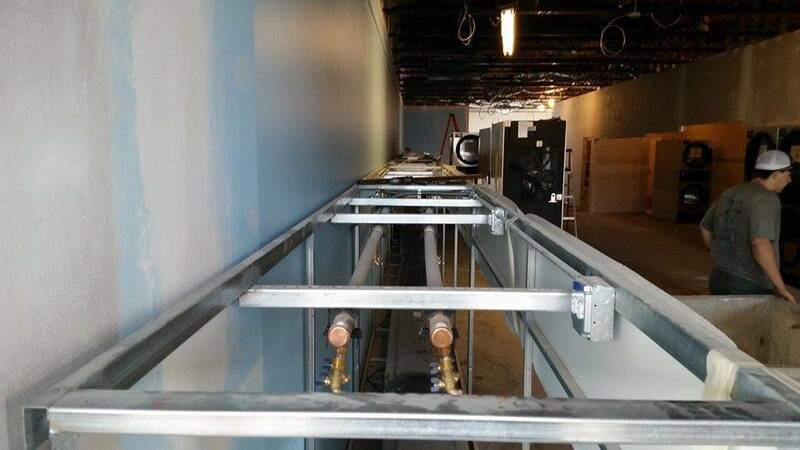 The plumbing is installed in the trenches for the restrooms and washers. 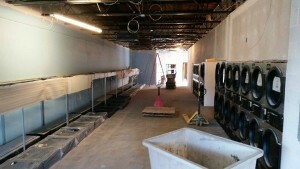 Installed curtain wall construction above the dryers for additional heating and cooling efficiency. 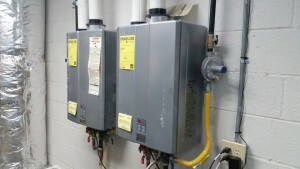 High efficiency heating and cooling system installed with remote thermostats. Rinai 98I instantaneous hot water heaters are utilized and are awaiting venting, gas piping, water piping and electrical connection to complete their installation. 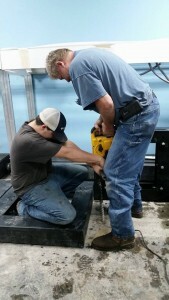 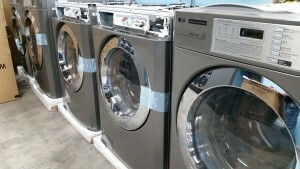 Once the hi-rise bases are installed necessary adjustments in programming are performed before the washer installation is complete. The unique features and extreme utility efficiency make the LG Giant C Plus, LG Titan and ADC Manufactured large capacity machine the perfect choice. 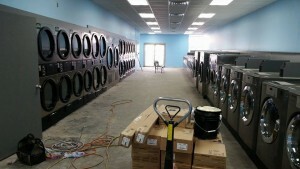 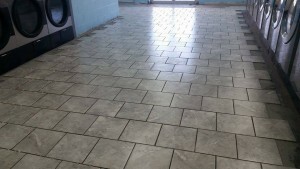 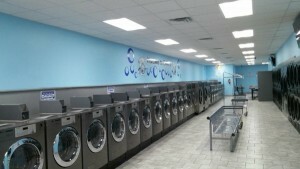 The store is almost in a completed state with the folding area with eight (8) custom tables located near the rear of the laundromat to allow a spacious area for the customers folding needs and allowing free traffic flow through the production area of the laundromat. 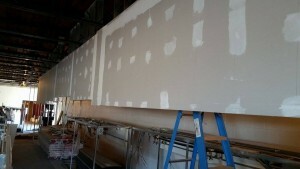 BAM’S in the first hour of operation! 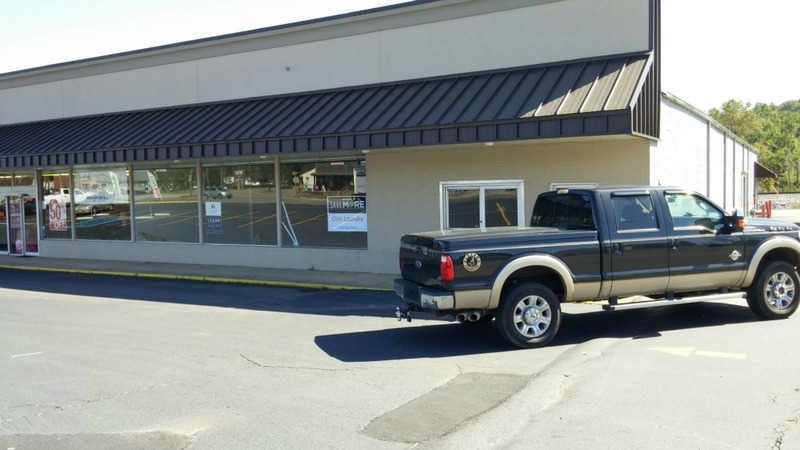 Our customer was ecstatic after the first three days opening of business, if that is any indication of things to come BAM’S is going to be a real success.